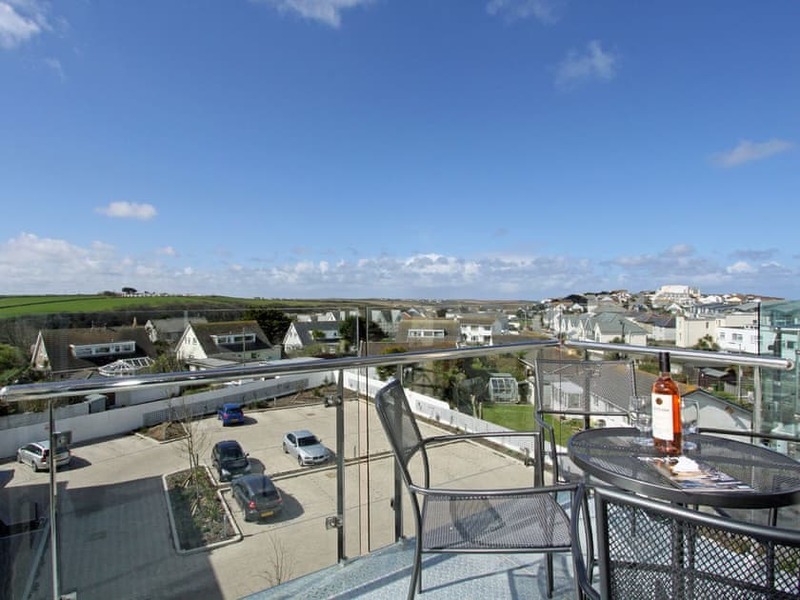 Tre Lowen is a newly built development which features well-appointed apartments and is situated in a desirable residential area of Newquay. 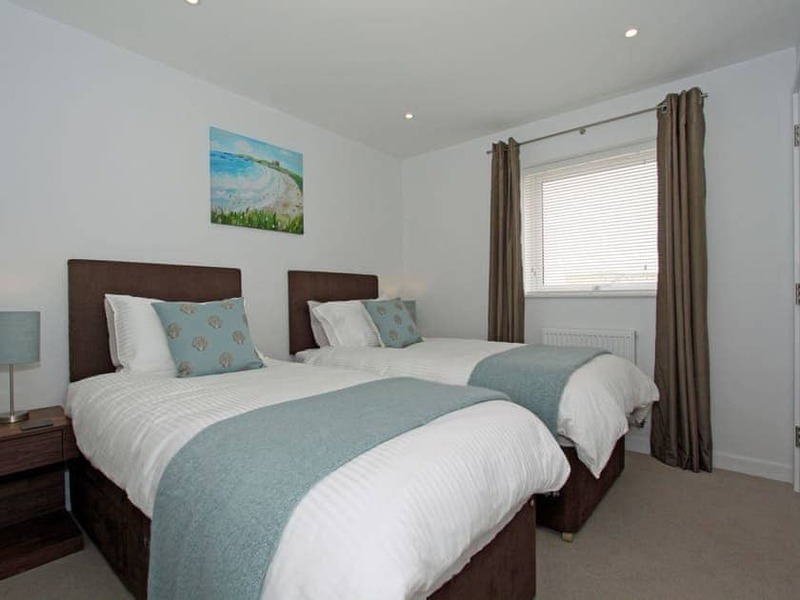 Tre Lowen is located within a ten minute walk from Newquay town centre and Fistral Beach. 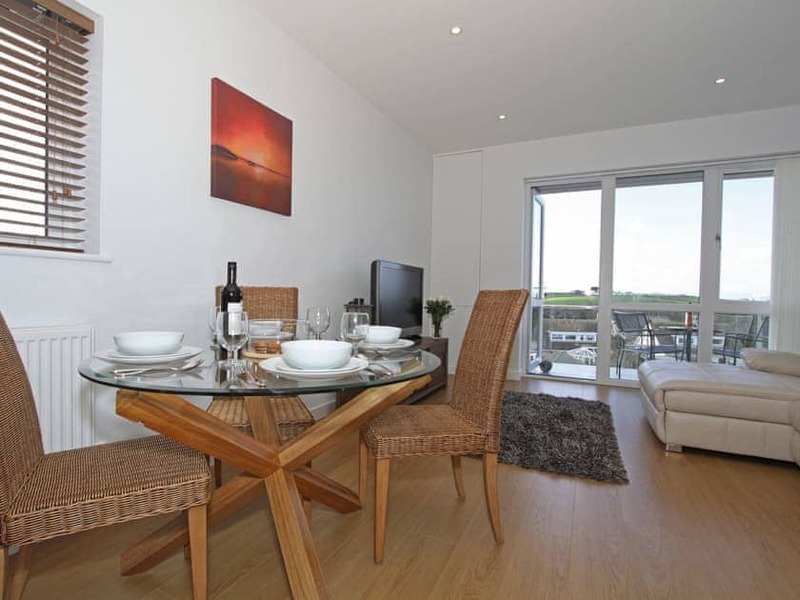 Internally, 34 Tre Lowen offers modern open plan living with a furnished balcony, providing the perfect way to unwind after a long day relaxing at the nearby Fistral Beach. 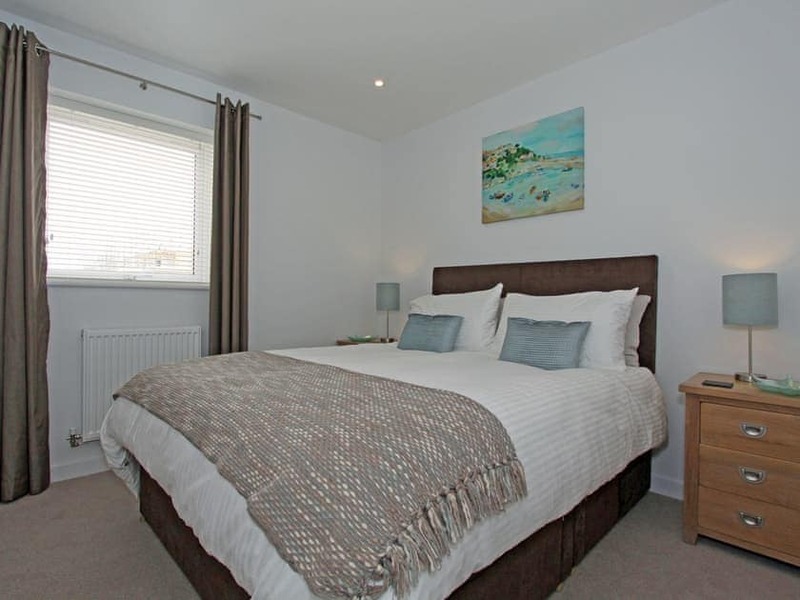 The property is perfectly situated, perched on the Pentire headland just a short walk away from both Newquay town centre and Fistral Beach. 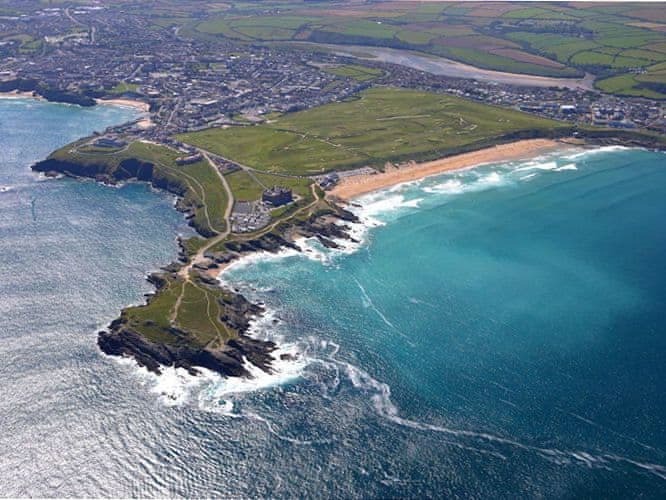 Newquay is a bustling harbour town, well known for its surfing beaches, shopping centre and excellent golf course. 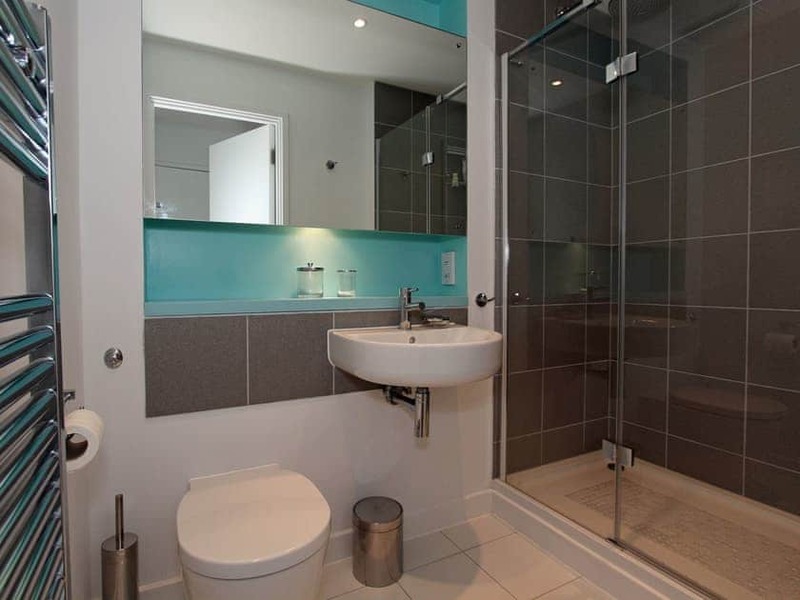 Watergate Bay is also close by and home to the Extreme Sports Academy and the Jamie Oliver’s inspired Fifteen restaurant. The fishing village of Padstow and Rick Steins restaurants, plus Cornwall’s best attractions such as the Eden Project, the National Maritime Museum and the Scilly Isles are all within easy reach. 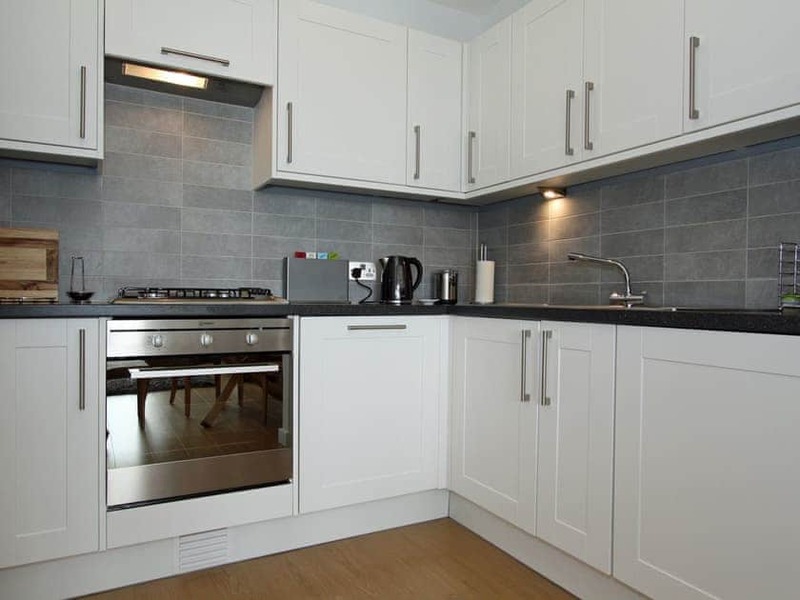 stayed for 3 night on a half term surfing trip with my daughters, a great well equipped flat to relax in each evening, kitchen had everything to cook great dinners in. There are amazing views of countryside and the sea from lounge and 2nd bedroom. As always had a good week in Cornwall, weather was good. Lovely furnished apartment with views front and back. Good layout. Spotlessly clean. Well equipped, had everything you could possibly need. Good location. Would stay here again. 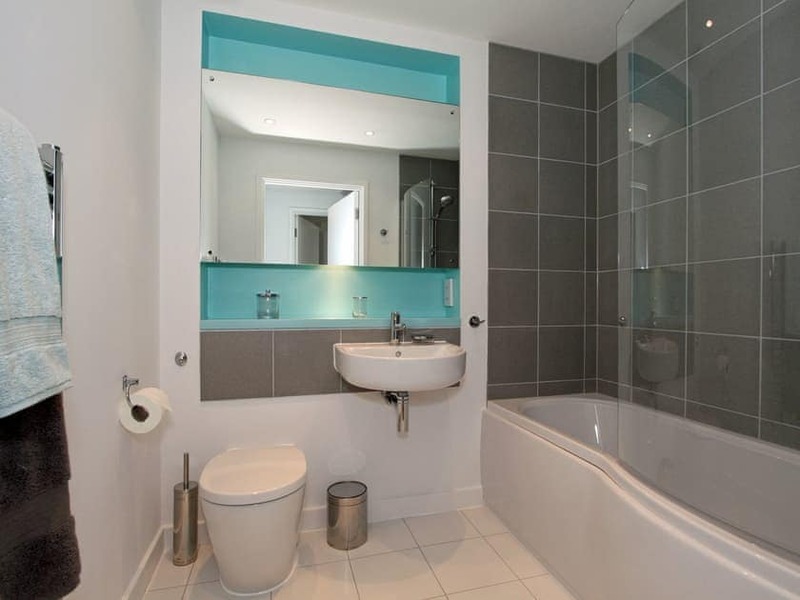 A fabulous apartment in a quiet residential area, apartment was equipped with all amenities. 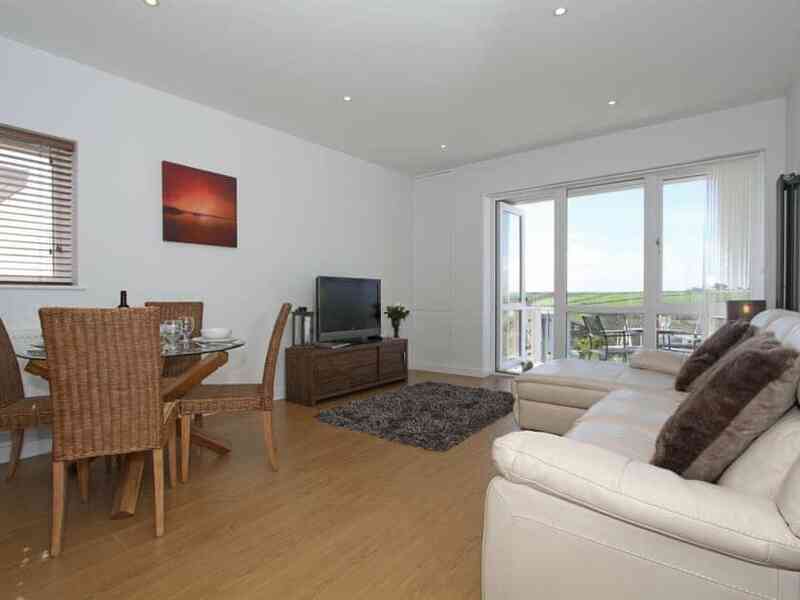 A 10-15 mins walk down to Fistral Beach & Newquay town centre. We would like to thank the owners for setting the apartment up with everything you could possibly need. Our holiday was really wonderful, we would have no hesitation recomending the place to anyone. Take a walk to Lewinnick Lodge Hotel , it is worth a visit.